I was searching for some great clothing patterns in which I can build a great summer and fall wardrobe recently. 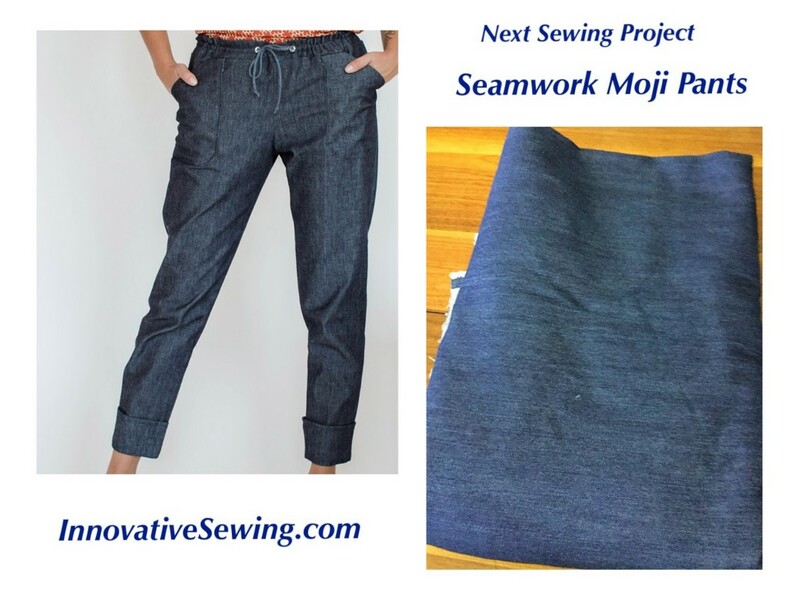 That is when I came across Seamwork Pattern website then instantly fell in love with their Moji pants pattern! 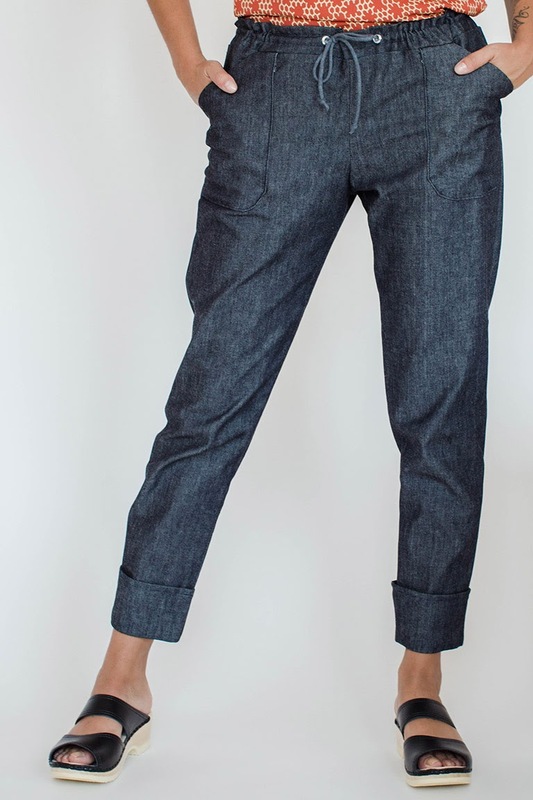 I had over 4 yards of denim in my fabric stockpile that would be perfect for this sewing project. I measured hip and waist and compared it to the pattern body measurements then went up one size since I wanted to add extra room since I am very curvy and shapely. 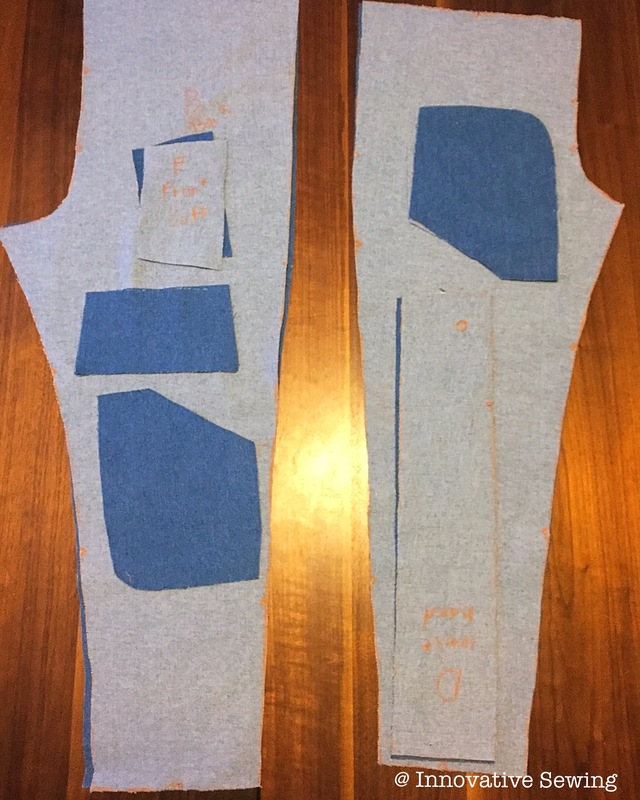 I cut out the fabric using the pattern then started to sew the parts together. That is when I realized that I should have adjusted the pattern to the fit my body’s figure and used a muslin before cutting the main fabric. When you are sewing using woven fabric always test your garments on muslin before using the main fabric. This will save you time and money. When you are sewing using woven fabric always test your garments on muslin before using the main fabric. This will save you time and money. I am so in love with the Moji Seamwork pattern and will be posting pictures in the future of the finished product.